Seeing smiles on faces and being a role model! 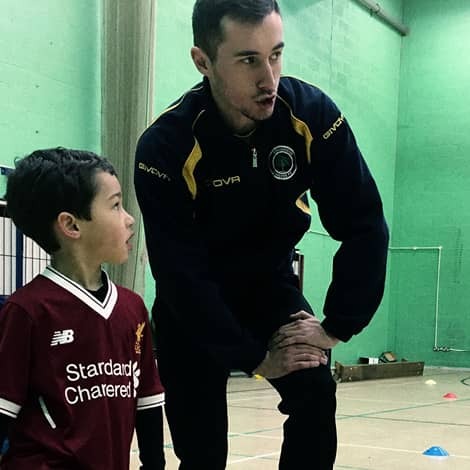 Ben’s coaching skills extend across football, cricket, tennis, gymnastics, tag rugby and athletics. Before joining the TKA, he played for Brentford and Uxbridge football clubs, and his greatest sporting achievements are being part of the 2012 Milk Cup winning team and playing in the FA Cup. For Ben, teaching kids sport is about being a role model and seeing smiles on faces. He knows that the key ingredient for kids to do well at sport is having fun.